Day four on the primeurs trail saw me return to the right bank. There is no doubt that 2015 is at its most consistent and impressive in St Emilion. 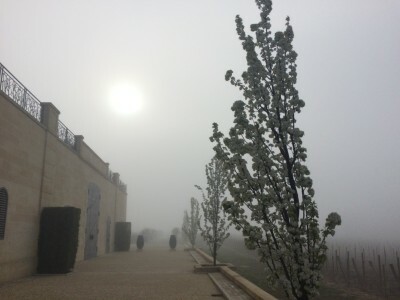 Arriving at Château Pavie, appropriately enough I thought in a Napa Valley-like fog, it was actually interesting to see how they had opted for comparatively modest extraction here this year. Yes there was substance and extract, but also composure across an exciting range. Pavie itself is genuinely impressive, as is Bellevue-Mondotte [quite ravishing], Pavie-Decesse and Monbousquet [much better than its 2014]. I was also struck by the quality of their Castillon, Clos Lunelles. Château Cheval Blanc was up next. Chalk and cheese of course with Pavie. 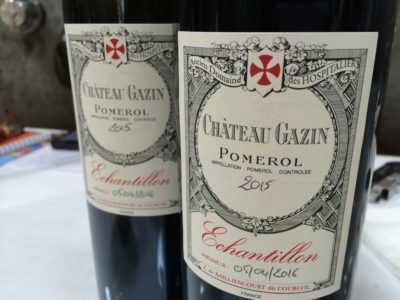 There is wonderful beauty and elegance here in this 2015 offering from Cheval Blanc, which comes from its unique terrior that borders Pomerol. The wine reminds me of their 1985. Pierre Lurton is very excited by the quality. They are comparing to 2010 and 1998, in terms of the dry, yet cool maturity [more on this later]. 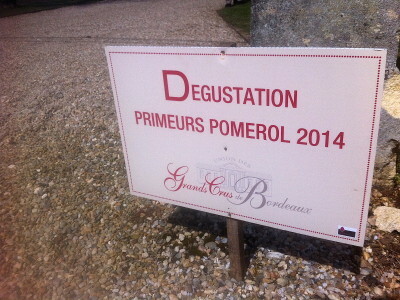 Ten 2010 Pomerols presented last November by the MW Institute were developing wonderfully, showing just how great the vintage is for the appellation. 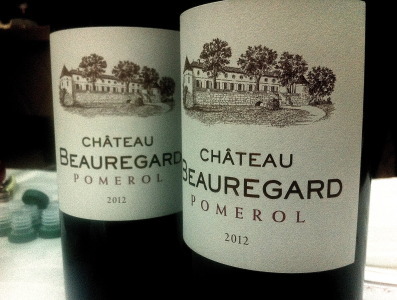 As with many other Bordeaux 2010s there is seemingly [even] more matter, structure and density to the wines than in 2009. 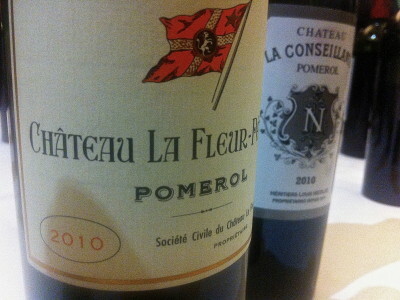 If the latter vintage offered opulence, then 2010 shows power and scale. Despite the concentration, a number, including a stand out effort from Château Beauregard and a gorgeously forward Château Petit Village, are drinking beautifully already. At the very top end, brilliant wines from Château Clinet, Château La Conseillante, Château La Fleur-Pétrus and Château Trotanoy still need some time in bottle. 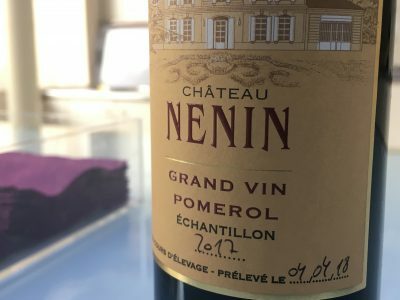 Château Gazin and Château Nénin, in particular, have both made fabulous wine, Nénin perhaps their best ever in recent vintages. The nine wines from Pomerol shown at last month’s UGCB tasting were forward and delicious. It’s a small snapshot of the appellation obviously but there was nice life and zest in the wines shown. Château La Conseillante, Château Gazin and Château Petit-Village led the pack, along with Château Clinet. Château Beauregard, Château La Croix de Gay and Château La Pointe looked very good too.